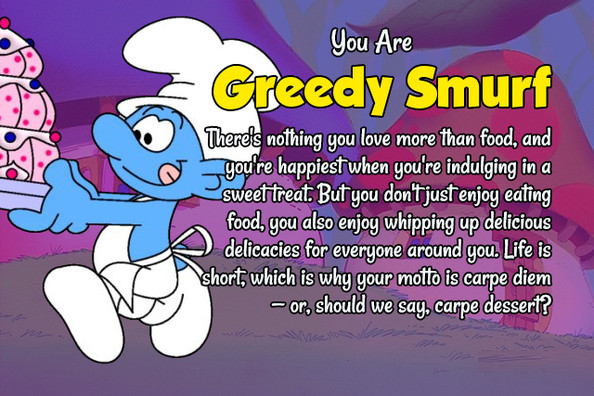 1 What one word best describes you? 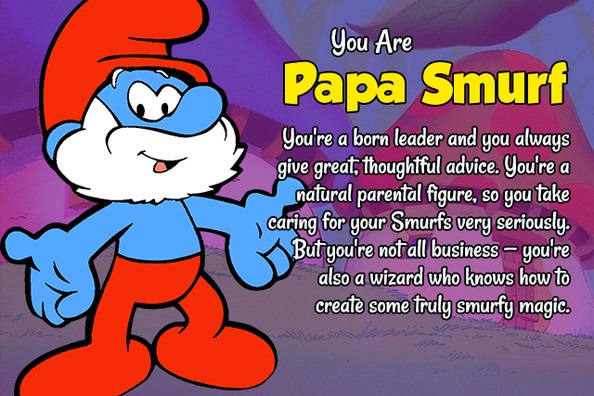 2 What you like to do? 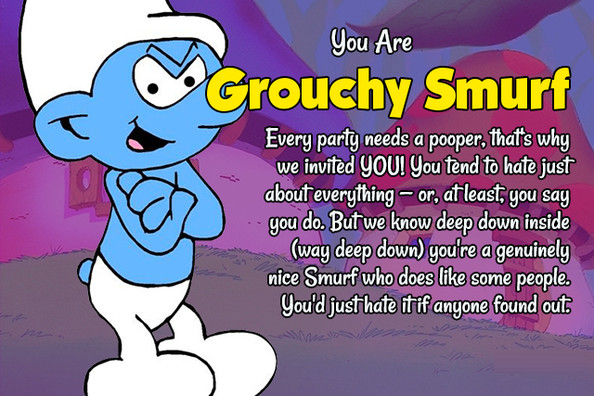 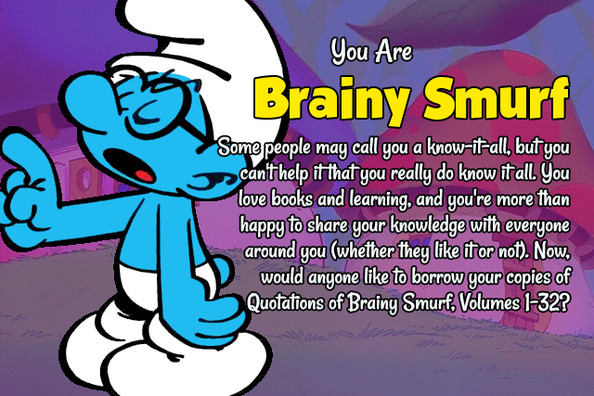 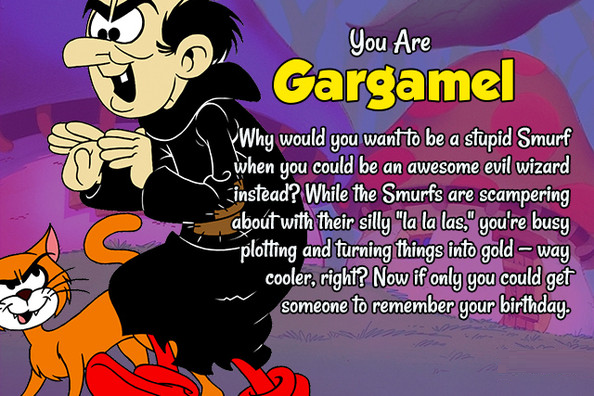 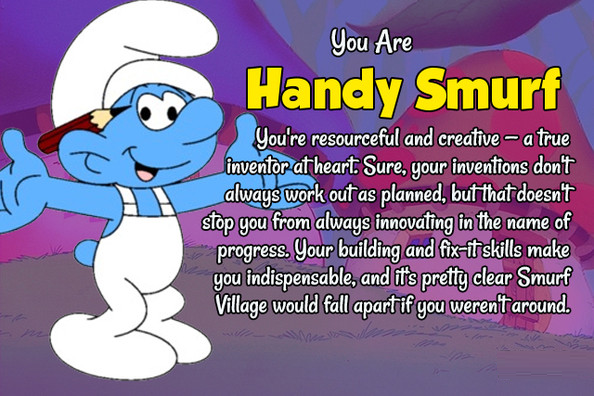 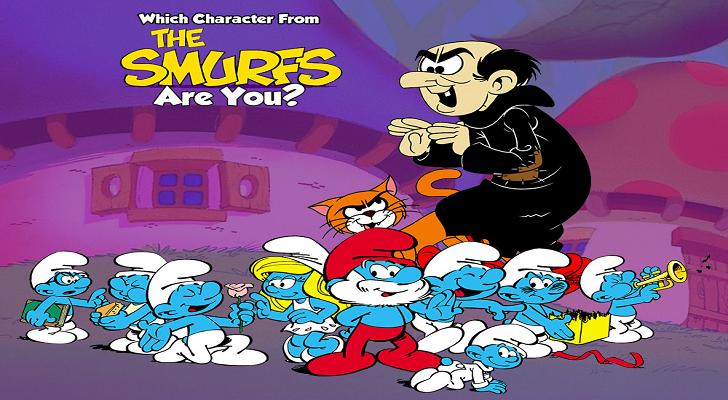 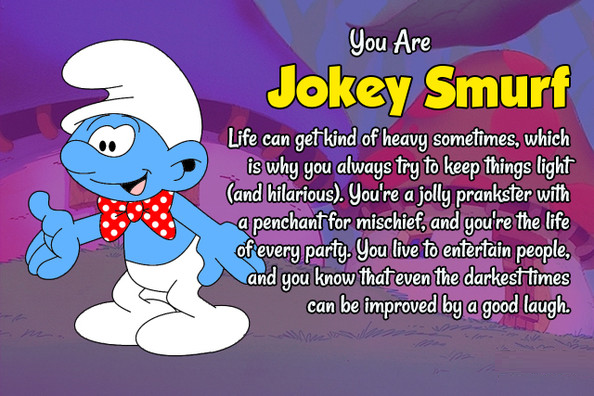 Take The Quiz to Find out Which Smurf Are You?